This post was updated at 11:00 p.m., Aug. 28, 2018. 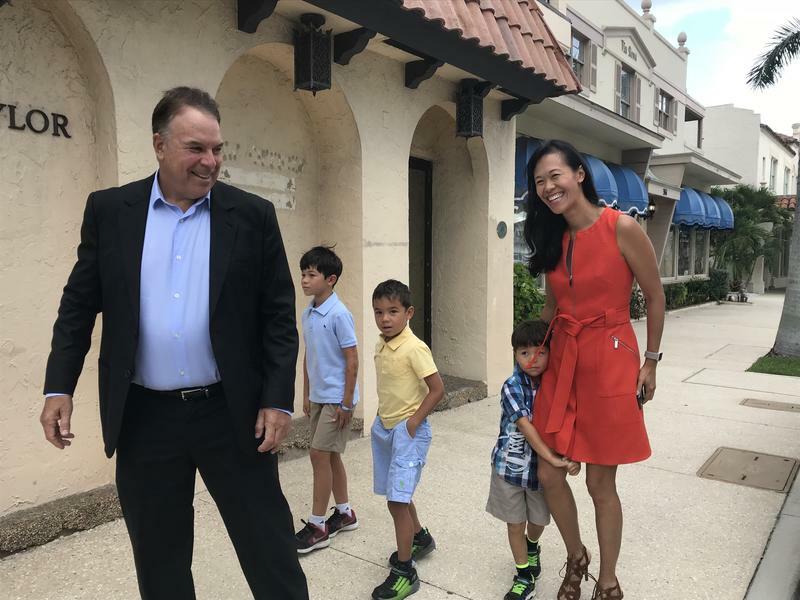 Democratic candidate for governor and billionaire businessman Jeff Greene threw his support behind Tallahassee Mayor Andrew Gillum Tuesday, after Gillum secured the party's nomination for governor with over 34 percent of the vote. "Nobody expected this," Greene said after the race was called. 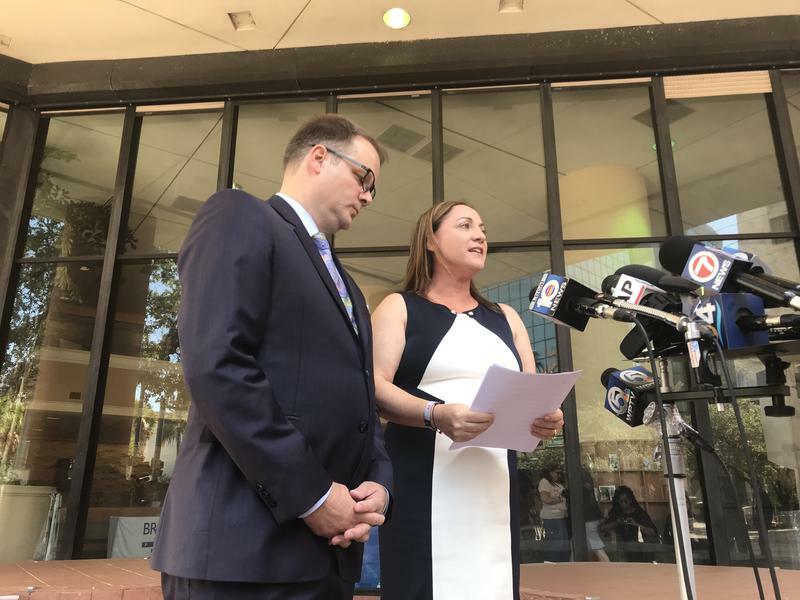 "[Gillum] was able to mobilize his base, he's a smart...very inspiring guy." 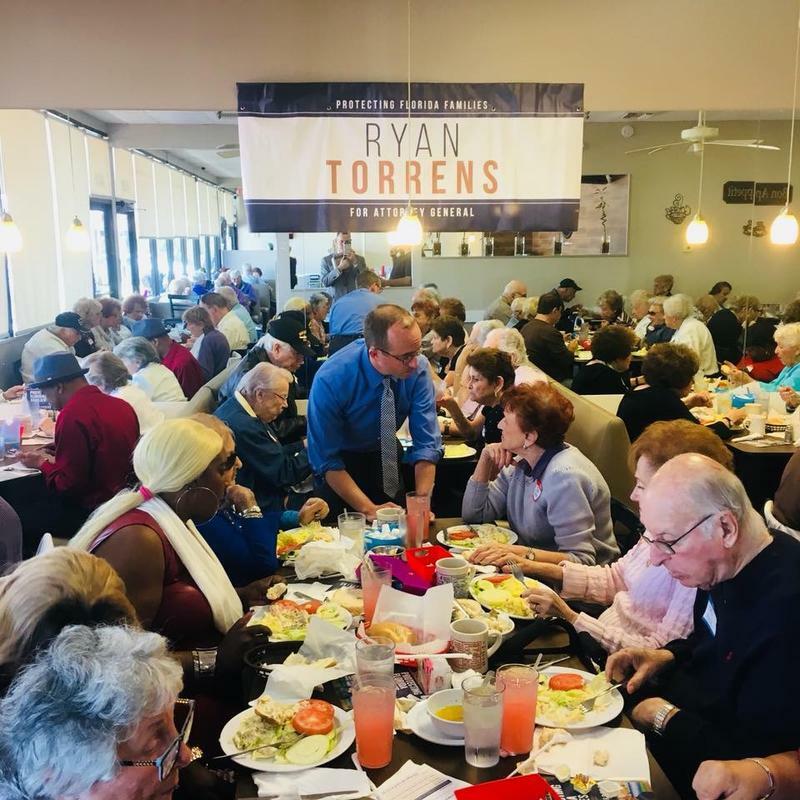 Ryan Torrens, an attorney running to be Florida’s next attorney general, is back on the ballot. Torrens has been reinstated after a judge ordered him off last week. Supporters waving campaign signs and a warm cup of Cuban coffee awaited Republican candidate for governor Adam Putnam this afternoon at La Carreta Restaurant on Bird Road in Miami. 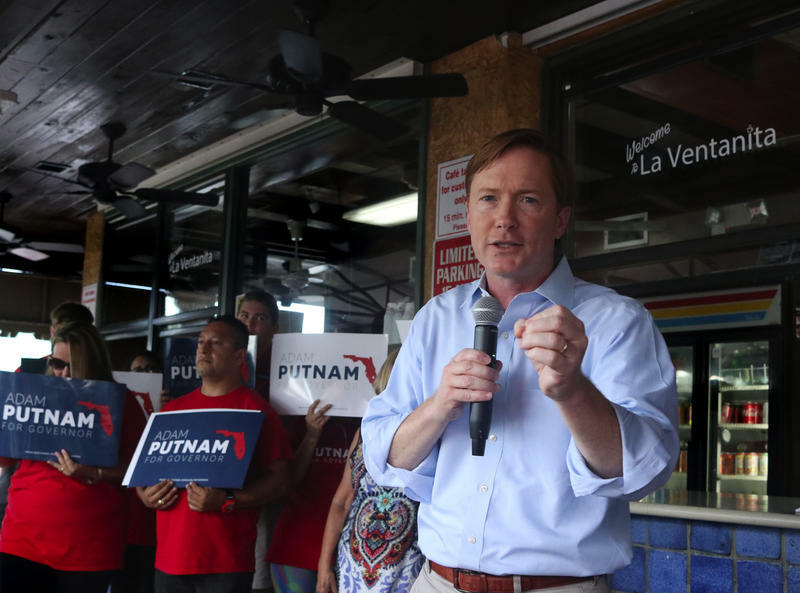 "South Florida is an engine of our state," Putnam said. "Where would we be without the vibrant South Florida economy?" This week, three batches of mosquitoes found in traps in Miami Beach tested positive for Zika. 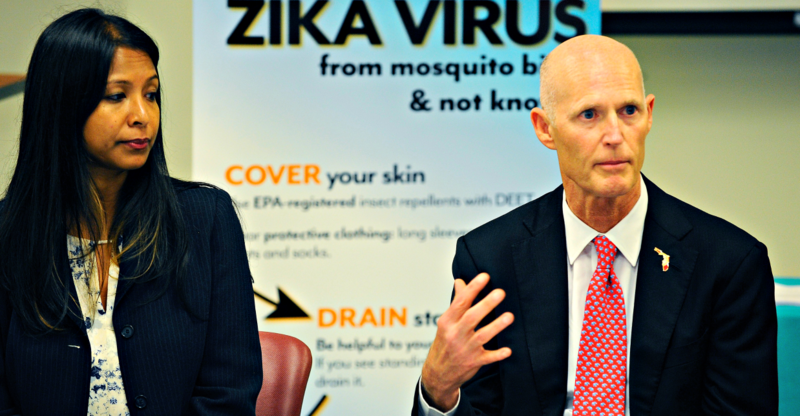 In another important development, the Florida Department of Health admitted it may take longer for pregnant women to get their Zika test results back. WLRN’s health reporter Sammy Mack fills us in on the latest on the Zika epidemic in South Florida. Many people who voted in Tuesday's primary only visited polling places for a few short minutes, but poll workers spent up to 12 hours at their precincts. Robertson Adams signed up to be a poll worker at the Palmetto Presbyterian Church in South Miami for Tuesday's primary elections. It was his first time working at a precinct. He said his precinct only got about a 10 to 15 percent turnout, but that’s not necessarily bad news. According to the Governor’s office, five cases of the Zika virus have been identified in Miami Beach. This as the tally of locally transmitted cases hits 36. 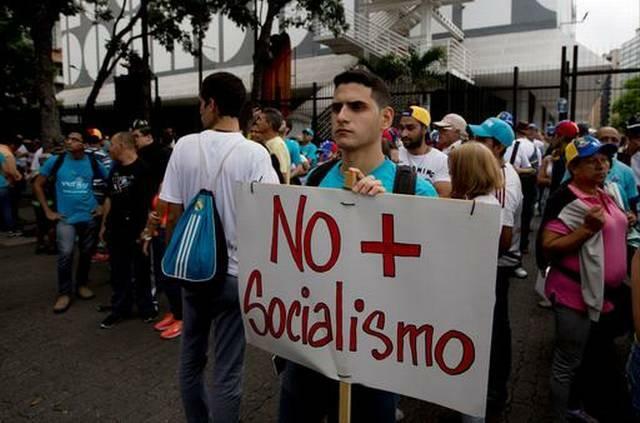 So, what's new in the effort to find and stop it? Also, from the U.S. Senate to county hall, early voting has begun for the August 30th primaries. A third party presidential candidate comes to town. And how truthful is this political season? 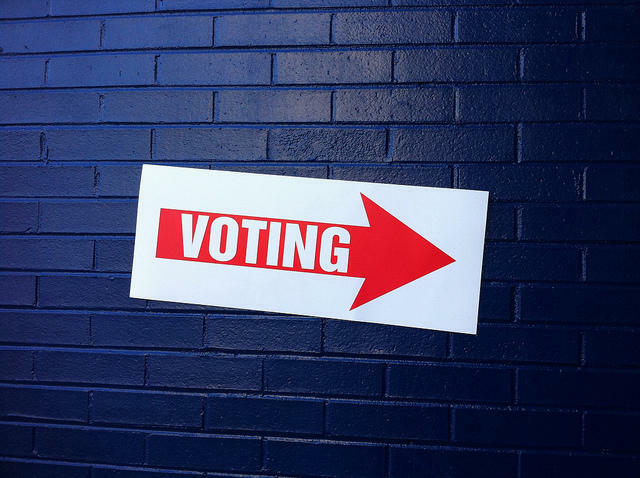 If you are a registered voter in Palm Beach County, then you might want to check your mailbox throughout the month of June. New voter registration cards are being mailed to voters in the county. 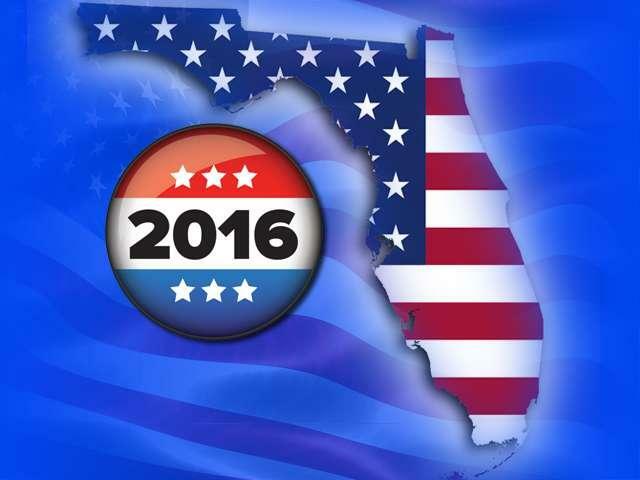 According to the Sun Sentinel, Palm Beach County wants to avoid problems at the polls that occurred during the last Presidential Primary. 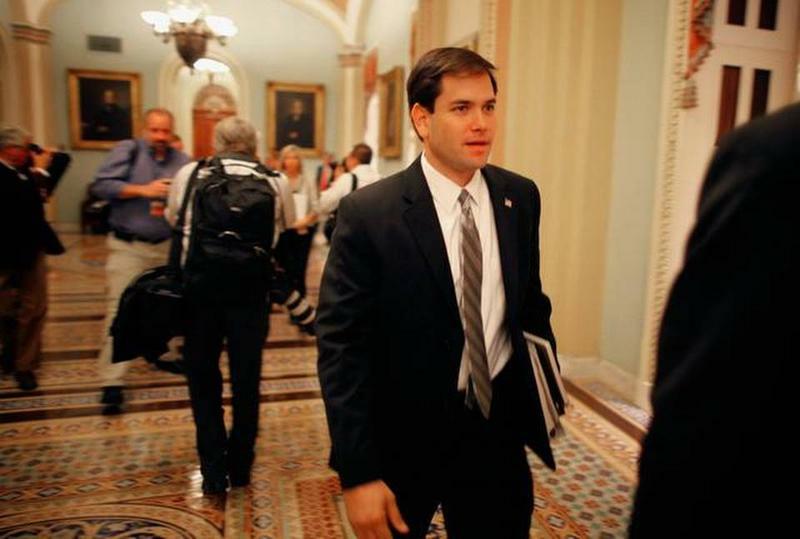 Florida Senator Marco Rubio - whom Time Magazine just a few years ago hailed as the Republican Party's "savior" - suspended his presidential campaign last night after losing his home state’s primary in a devastating landslide to Donald Trump. 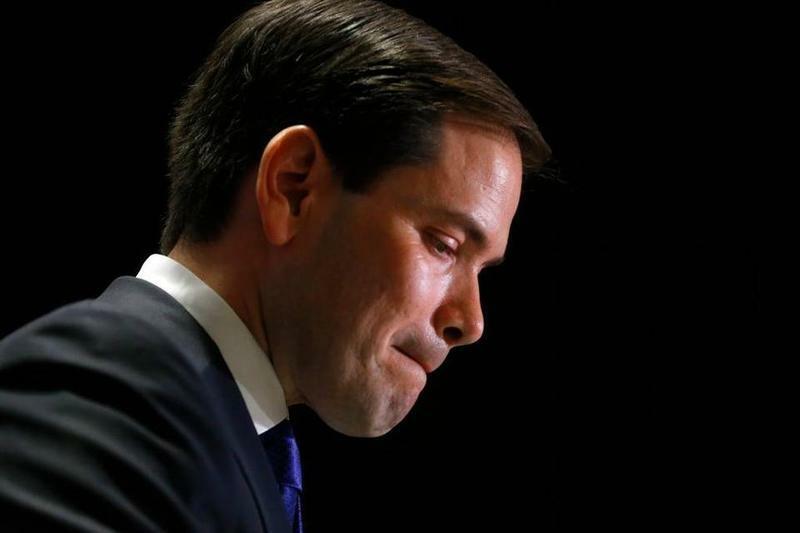 The political post-mortems on Rubio have begun – and so have the questions about his future. 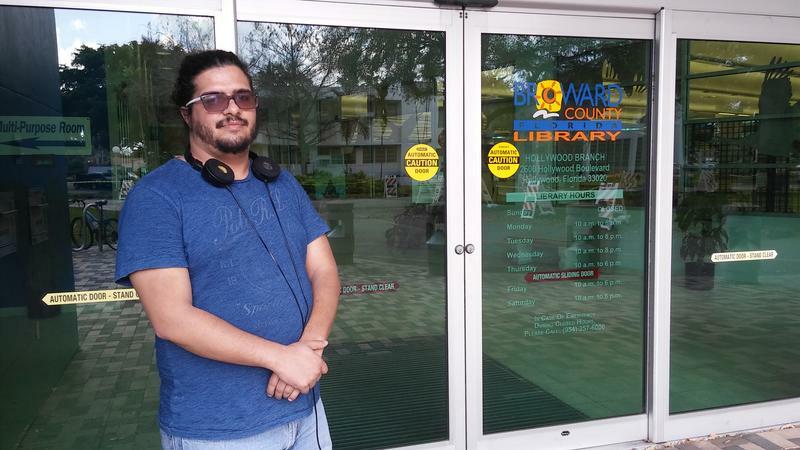 When people entered the Hollywood Branch Library on Tuesday to vote in the presidential primary, they learned that they were two days too late. They said Broward’s online voter information page wasn’t clear and that they thought they could vote there through Tuesday. Nonetheless, people like Christian Bauman, a 29 year-old Hollywood resident, hoped he could squeeze in his vote elsewhere. He said he’s been a lifelong Democrat. 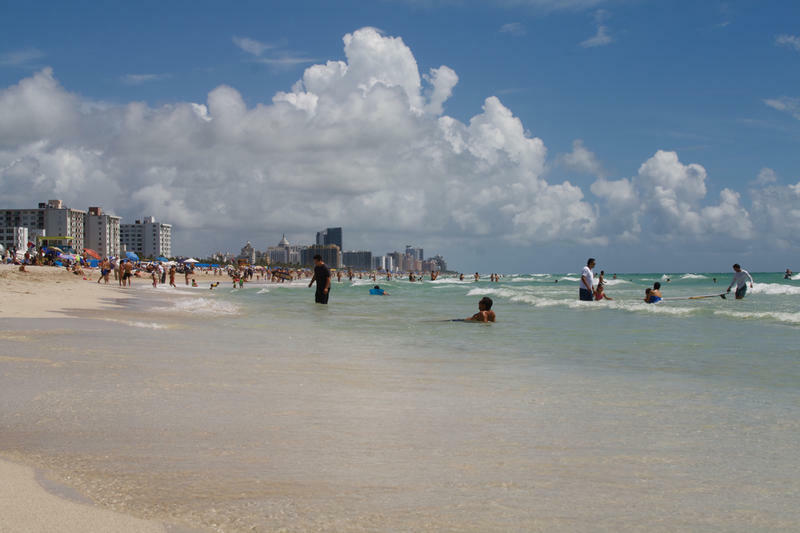 It was 85 degrees and breezy with a spotless sky on Miami Beach Tuesday afternoon—not exactly weather to make you roll up your towel and head for the polls. K’Teyah Dumoy, sprawled in the sand with family visiting from Canada, says she usually votes. But Tuesday? "It’s such a perfect day at the beach, so..."